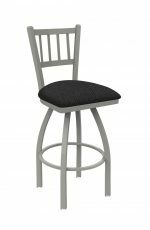 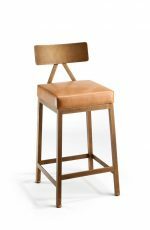 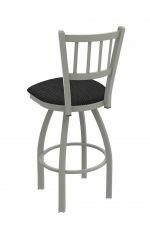 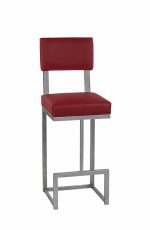 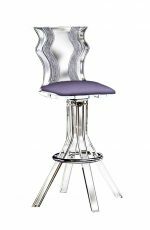 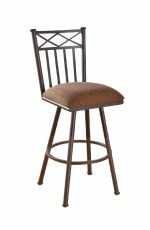 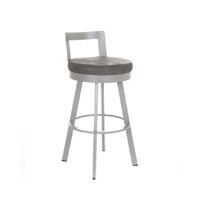 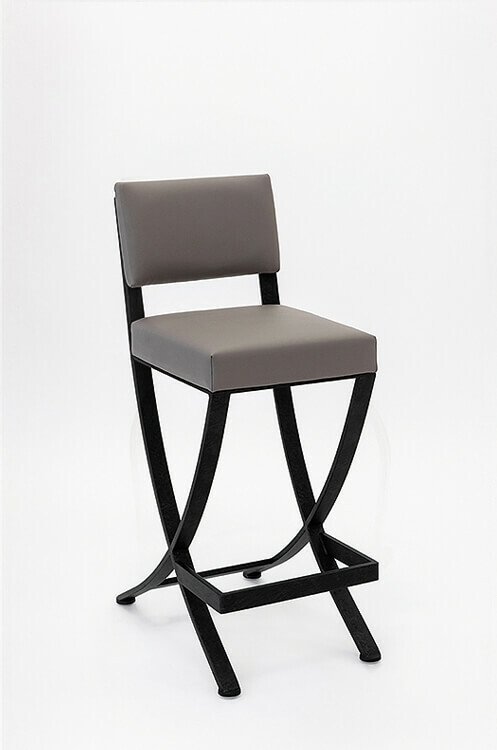 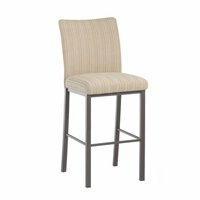 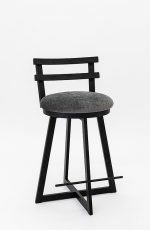 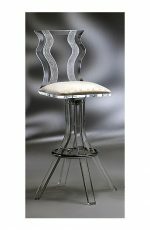 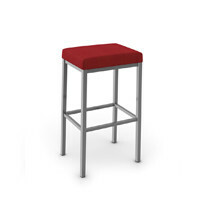 Buy Wesley Allen's Woodbridge Bar Stool w/ Criss Cross Base - Free shipping! 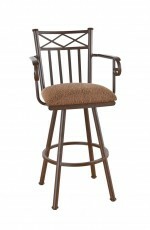 Timeless elegance married top-of-the-line comfort, and the Woodbridge was born. 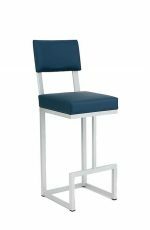 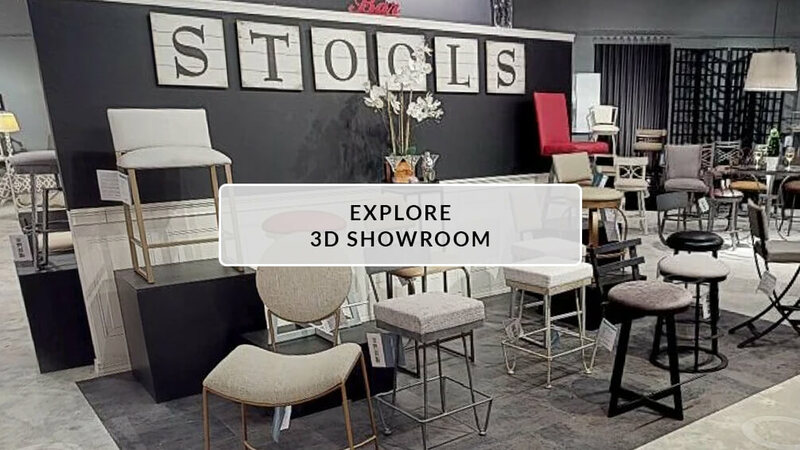 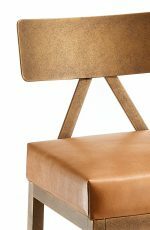 Woodbridge has a generous upholstered seat and back with clean, crisp lines–and gently curving legs that crisscross near the bottom for satisfyingly balanced proportion. 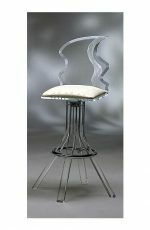 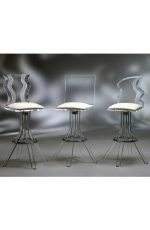 A perfectly-placed footrest is an unobtrusive addition that ensures perfect comfort along with dignified style.